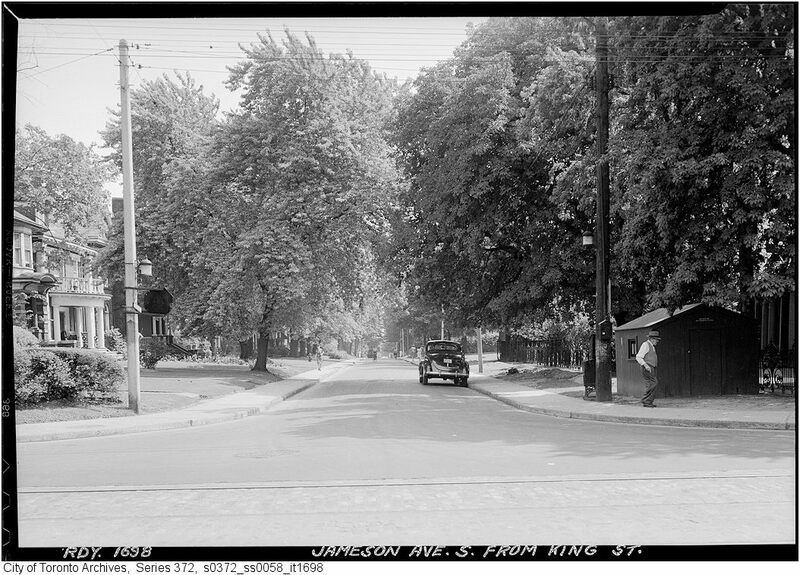 From King Street looking north up Jameson Avenue in the late 1930’s. The same view in 2010. 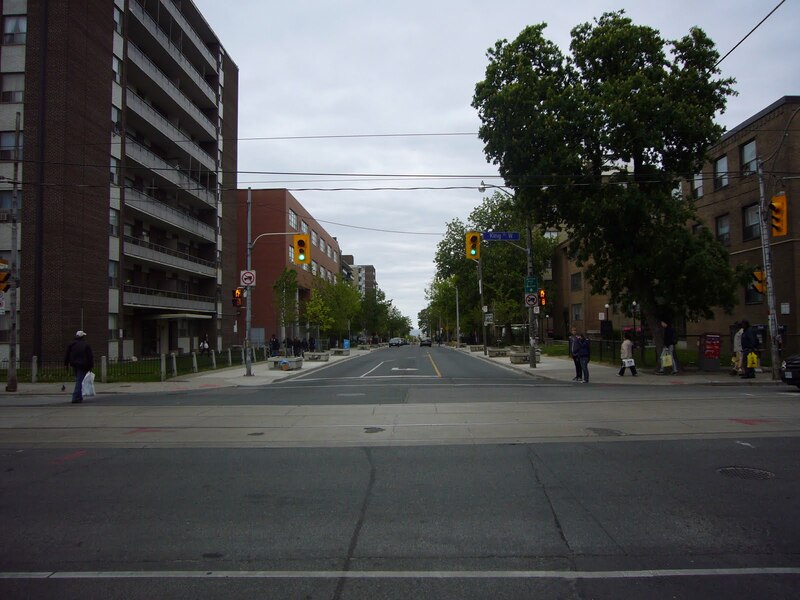 From King Street looking south down Jameson towards the lake. The same view in 2010. 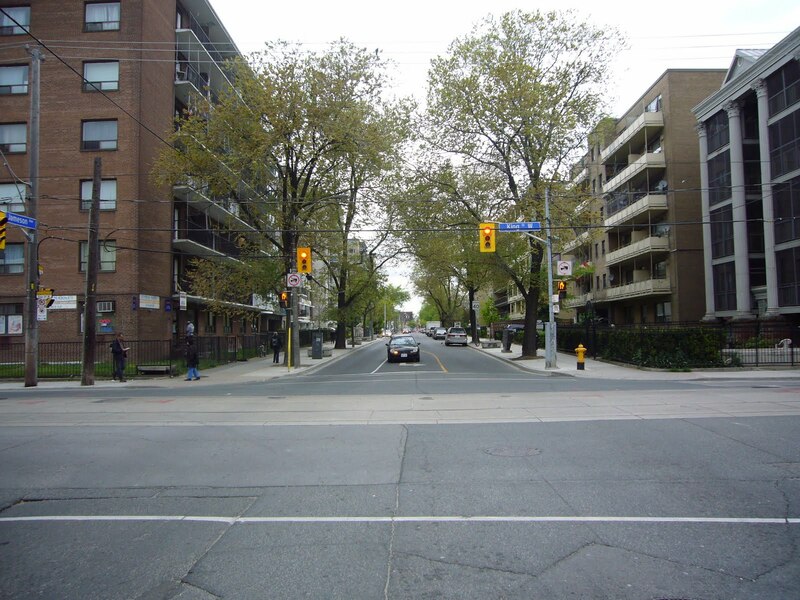 All of those houses are long gone…. This entry was posted on October 4, 2013 by greg chown. 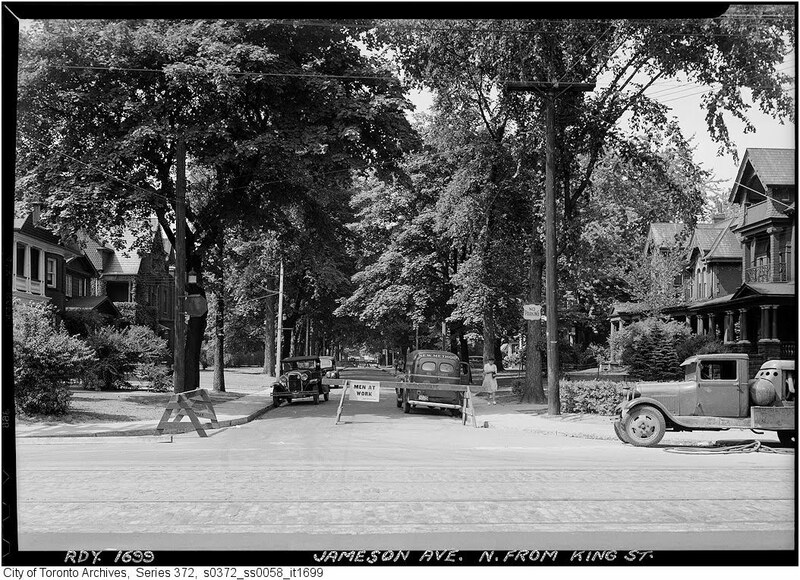 It was filed under Jameson Avenue, King Street West, Parkdale and was tagged with King and Jameson/ Then and Now, Parkdale history, Toronto History. Where’s the now shot? Your public wants then AND now shots. How else can we compare the idyllic past to the degenerate present? You’re living in the past Chown.